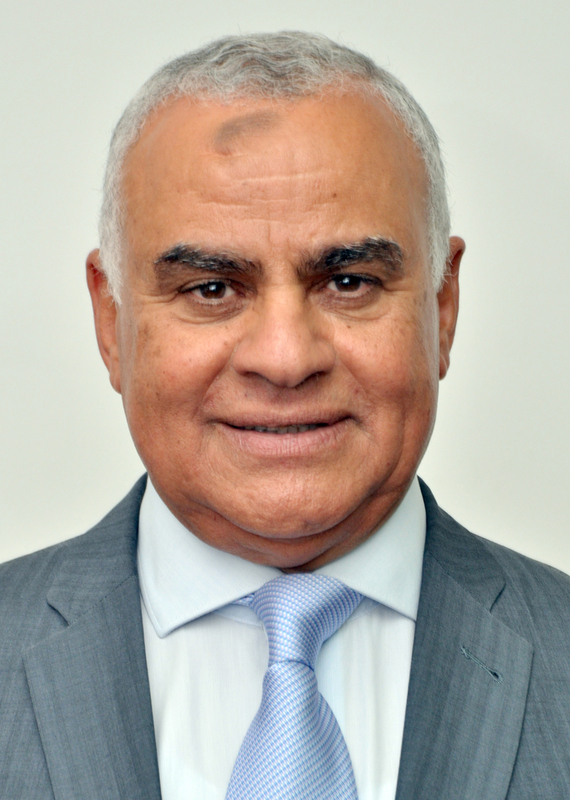 Prof. Mahmoud H. Abdel-Kader is a Professor of Photochemistry and currently,the President of the German University in Cairo, since 2002. Prof. Abdel-Kader received his Ph.D. (Dr. rer. nat.) in Spectroscopy and Photochemistry at Stuttgart University, Germany in 1979, under the supervision of Prof. Dr. Theodor Foerster and Prof. Dr. H.E.A. Kramer. He got a post doctoral position at the Institute of Physical Chemistry, University of Karlsruhe, from 1982 to 1983. From 1983 to 1984, he was a Senior Researcher at the Federal Institute of Technology, EPFL, Lausanne, Switzerland. He was a Visiting Professor at both Georgia Institute of Technology, Atlanta, USA and the Institute for Laser Technology in Medicine and Metrology, Ulm University. He then served the position of Vice Dean of the National Institute of Laser-Enhanced Sciences (NILES), in Cairo University. Prof. Abdel-Kader has supervised over 80 master’s theses and doctoral dissertations. He has published over 100 publications in peer reviewed journals and in conference proceedings. Also, he is an inventor of 8 patents. He has given more than 80 invited talks and plenary lectures at both national and international meetings. Prof. Abdel-Kader’s research interests include: Laser Spectroscopy to study the Kinetics and mechanism of Ultrafast Chemical Reaction (Photochemical Isomerization, Protolytic Reactions and Electron Transfer Processes), Utilization of Solar Energy in Photochemical Conversions for Malaria, Filaria and Dengue Fever Vector control, Parasites such as Schistosomiasis and Agricultural pests using environmentally friendly (natural extract) Photosensitizers and Application of Nanoparticles in Photodynamic Diagnosis and Therapy of Cancer. Prof. Abdel-Kader was elected as Officer, then Chair of the European Society for Photobiology (ESP) outside Europe (1997–2001). He was awarded the distinguished State Prize in Chemistry, in Egypt, 1996 as well as the State Medal in Chemistry, 1998. 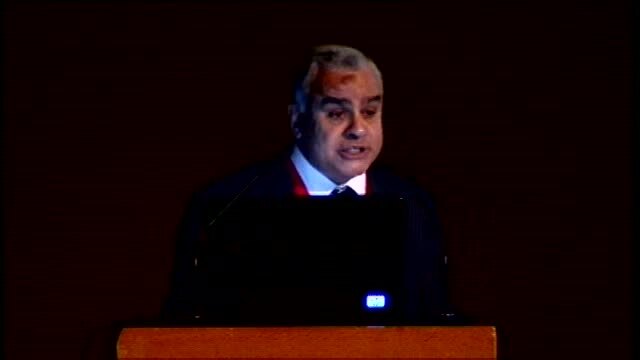 Recently, Prof. Abdel-Kader was awarded the 2012 Excellence Award of Science from Cairo University.